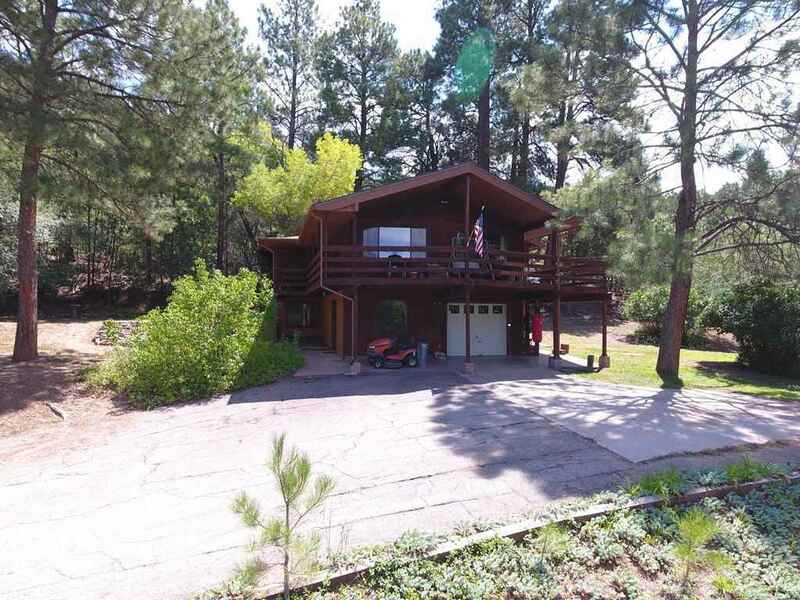 Seclusion & privacy on 1.81 acres which cannot be seen from the road. It has 4 spacious bedrooms, 2 baths, huge balcony wraps around on 3 sides & overlooks fruit trees, wild life and tranquility. Master suite & 1 bdrm upstairs and 2 bdrm/1 bath downstairs. Living room has lots of windows for natural light & a tall cathedral ceiling. There's an energy efficient Heartstone wood burning stove to heat the home but there's also a propane furnace. Includes home storage, Morgan shed & 37 minutes of Ditch Rights. Appliances Incl: Ceiling Fan, Dryer, Dishwasher, Refrigerator, Rng/Ovn, Freestd, Washer, Washer Conn.